So 2018 was a very good year quite alright, and a very interesting one at that, because why not, we got to see most of these tech innovations which were once thought to be just a concept, actually come into reality. Especially in the smart phones world, we got to see things like mind breaking bezeless phones designs with their cameras tucked and hidden inside the smart phones themselves, or even inside the displays in form of Punch hole designs, we saw slider phones with the likes of the Xiaomi Mi Mix 3 and Huawei's Honor Magic 2, we saw the number of cameras on smart phones increasing and breaking the roofs, from two to three, to four, five, and will even increase more in this year, we saw a little bit of foldable smart phones, reverse wireless charging with the Huawei Mate 20 Pro and so much more.. So i'd say 2018, was a very adventurous year for these smart phone makers, especially with the likes of Xiaomi and Huawei. But right now, let us take a step backward and look at our very own, i mean Infinix. Let's see how 2018 was with them, some of their best smart phones in 2018, and how they did well to blow our minds. And with that, we'll be starting with the bestest of the best.. If you know what i mean..
Its been a pretty long time since Infinix has been into this Note phones business if you'd ask me, since the days of the first Infinix Hot Note if you can remember. But you can't deny the fact that, they just got it right for the very first time with the current Note 5 Stylus, making it their best Infinix Note smart phone till date. Aside from it having lots of RAM and Storage, a very capable "16MP camera and it being an androidOne device, which means it will be getting fast and regular android version updates and upgrades for the next two years to come, and even as we speak, it has already gotten the latest Android 9.0 Pie version update since a long time now. So apart from all those sweet and mouth watering features up there, there is this one peculiar feature which really completes it being a note device, and which really makes it stand out from the crowd and among other previous Infinix Note devices. 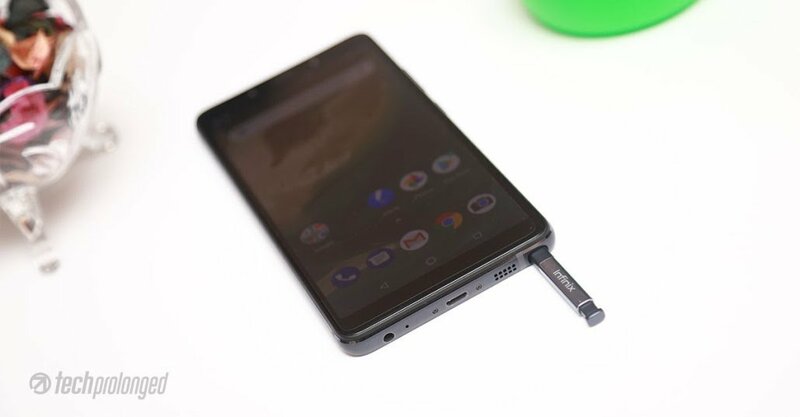 And that is the fact that its stylus or "XPen" as Infinix loves to call it, is hidden inside the phone itself.. Yay... 👯👯🕺🏻.. Something Samsung has been doing for centuries and they should have started doing a long time ago, but they were busy dulling themselves. But anyways, since it is finally here, then they're welcome to the game. So with that said, the Note 5 Stylus is a very nice, good, sturdy and capable device, it was the only device that Infinix launched last year with a metal aluminum body, others were just plastic everywhere, which i cried about in one of my posts, but nobody listened to me. 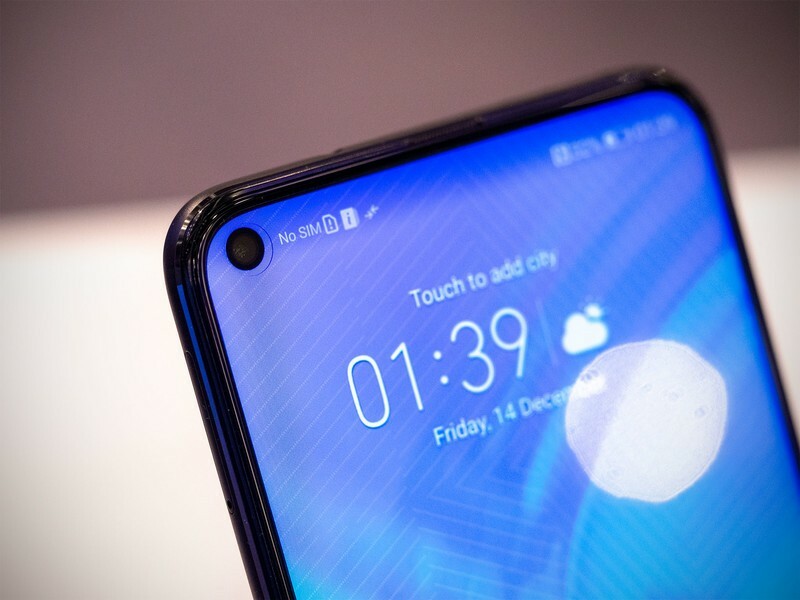 Let me see plastic anywhere near me this year, and Infinix will tell me if they're not seeing the likes of Xiaomi and Huawei that are launching even very low budget smart phones with premium glass backs and even adds gradient colors to them, to give them a befitting look. Because the phones are cheap doesn't mean they had to look cheap, do they?.. So Infinix should please take note. (new word pun alert). Read Also - Why has Infinix and Tecno decided to keep dissing out platic made body smart phones in 2018. The Infinix Note 5 Stylus is currently sold for 72,900 Naira on Jumia, but you can still get it at a cheaper rate from any 3C Hub offline store near you, i don't know how they do it, but their phones are always cheaper compared to the likes of Jumia, Slot and the rest of them. So that's all about it for the Infinix Note 5 Stylus, now let's move over to the next best thing. No much differences here actually, save for the fact that this particular Note 5, which i personally choose to refer to as just "The Regular Note 5", doesn't come with a stylus, and as it is with 99.9% percent of Infinix smart phones produced in 2018, it comes too, with a plastic body. Although a lot of people still go well with these plastic bodies and they really think they're cool and not that bad as to the way i'm labelling it, but personally, i think plastic is plastic, and its a thing of the past, and should probably remain in the past. People like Infinix will find it hard to forget their Ex and move on with their lives. Okay enough of the plastic talks, now let's see some things that makes this phone to shine. So as you already know, it's more of just a trimmed down version of the Note 5 Stylus even though it was launched first before the Note 5 Stylus. It has a large 6.0 Inches Full HD+ display, ships with androidOne too, and can be upgraded to 9.0 Pie, has a capable 12MP rear camera and another capable 16MP front facing camera, with the camera is integrated "Google Lens, if you don't know about Google Lens up till this time, then i'm sorry for you, maybe you're living in Sambisa forest, but you can still read more about it here. So back to the phone, it has a 3GB RAM with 32GB of storage, but i would have prefer a 4GB RAM + 64GB combo, then to the most sweetest part, the battery. Yes it ships with a pretty large 4500mAh power battery which makes it immortal. And it is currently sold for 57,490 Naira on Jumia, and once again you might end up getting it cheaper from any 3C Hub outlets near you. Alright, so this is phone that Infinix used to test the waters, to see if they're actually ready for the notch game, and it turned out that it just fit in perfect. The phone has one of the largest displays you can find on an Infinix smart phone till date, a 6.2 Inch HD+ display, but even at that, it still manages to be a little more compact and feels comfortable in the hand more than the Note 5 and Note 5 Stylus respectively, both with just 6.0 Inch displays. And the notch giving it an added advantage of beauty. It also came with dual cameras, a 13+2MP and an 8MP front facing camera which really makes me wonder why Infinix had to stoop down so low when the regular Infinix Hot S3 came with a 20MP selfie snapper.. But anyways, what do i know? i'm just a small upcoming correct blogger. So the Hot S3X is currently sold for i think that should be around 64 - 67,000 Naira on Jumia, i don't know how much it is currently being sold for now on 3C Hub, so don't ask me. And then we've got the Infinix Hot 6X. Now this was a phone that for once made me think Infinix was loosing their sanity. Because you had a Hot S3X doesn't mean you should also have a 6X, its not by force. The Infinix Hot 6X is nothing short of the Hot S3X, and then i keep wondering, these people that will still use their money to buy an Infinix smart phone after seeing all these, are they normal at all..? How can you produce two phones in one year with exactly the same specs, nothing was left unchanged.. Yes i know you will come to tell me that "what of the processors, that one launched with a Snapdragon 430 processor and the other one launched with a Snapdragon 425.." are you mad..? What is the difference between the 430 and 425? In fact, was any of them even fast at the first place? Okay take a look at this short comparison table and judge this matter yourself..
See, on a very good day like this one, i will readily choose this Infinix Hot S3 over the S3X and the 6X combined, but only that it doesn't have the looks, i mean the beauty. 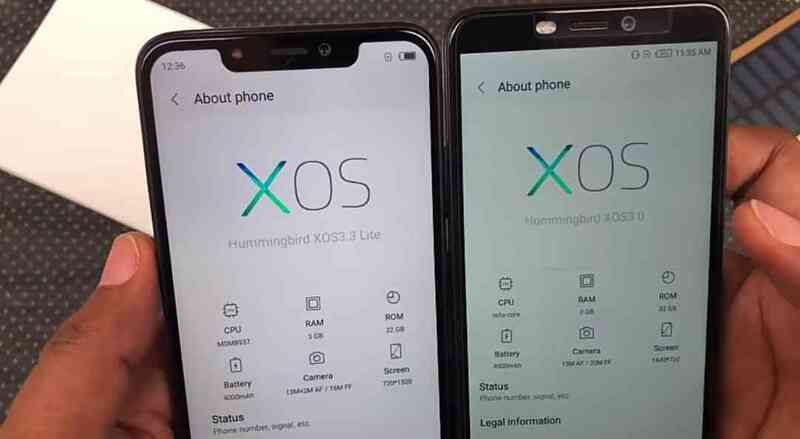 I'm not saying that the Hot S3 isn't beautiful at all, at least we thought it was when it first launched, but place it beside the S3X or the 6X, and you'll be like "OMG, damn, what kind of fuckery is this? What was Infinix thinking when they decided to launch this sort of ugly looking phone..". 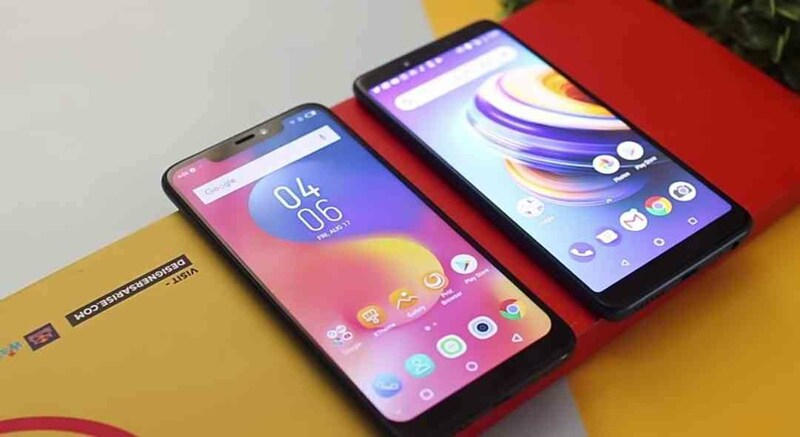 Although this was their very first phone that was launched in 2018 back then in February or so, so we might just forgive them with the excuse that they were still getting used to the system. But try such thing again in 2019, and you wouldn't be surprised you'll be joining Buhari in his journey back to Daura. So apart from the ugly looking aesthetics, the phone was and is still a pretty solid looking smart phone, with 3GBs of RAM and a 32GB of storage, a 5.7 Inch HD+ display and shipped with Android 8.1 Oreo out of the box, even if we know for sure it doesn't have any hopes of being updated to Android 9.0 Pie anytime soon or even in the future, but at least let's appreciate Infinix for a job well done. And lest i forget, it came with a 13MP rear facing camera and a 20MP front facing camera, and its currently sold for about 55,000 - 57,000 Naira on Jumia. So the Infinix Hot 6 Pro was actually the first Infinix smart phone in the Hot series to launch with dual rear cameras, and it was launched during the time when Infinix officially signed Davido as their brand ambassador, so with all that influence, the sales and recognition of the Hot 6 series skyrocketed and shut through the roof. While the 6 Pro shipped with dual back cameras which Infinix tagged as #DoubleAmazing, the regular Hot 6 follows closely and humbly behind with a single 13MP shooter. 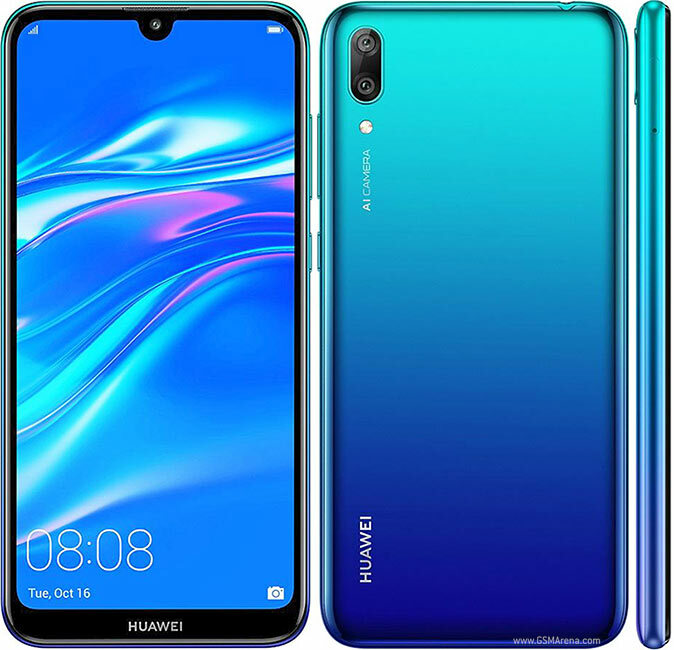 But what it couldn't have with back cameras, it made up for it on the front facing cameras, so while the Hot 6 Pro took all the shine with its 13+2MP dual rear cameras, it had to humble itself with a 5MP front facing camera, and the regular Hot 6 dealt with it mercilessly with an 8MP one. No much difference in terms of both megapixels count and picture quality if you'd ask me, but as they used to say, more is always much more better...You gerrit? So the Infinix Hot 6 and Hot 6 Pro are currently sold for about 42,000 Naira and 55,000 Naira respectively, both on Jumia.ng. 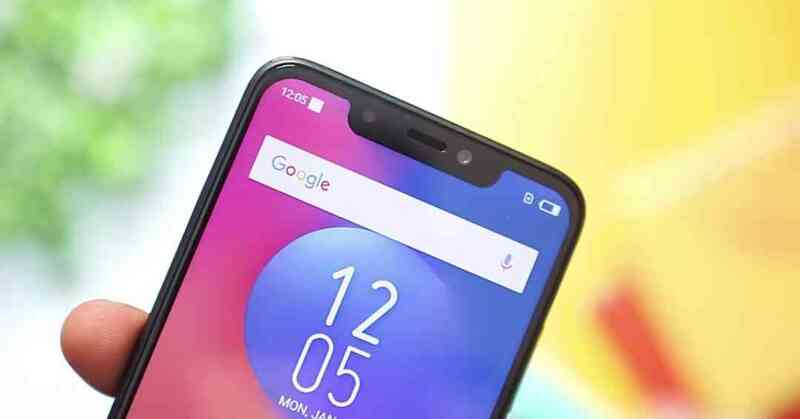 Now if you're looking for a pretty budget smart phone, that wouldn't tear your pockets in terms of the price, and has all basic features of every other smart phone out there such as Face Unlock and a pretty good 1GB, 2GB or 3GB RAM with either a 16GB or 32GB of storage, then the Infinix Smart 2 is the phone for you. 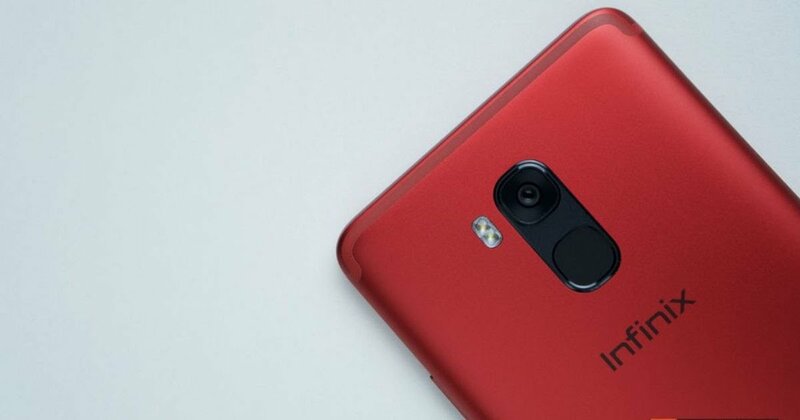 And lest i forget, it even ships with a 13MP rear camera and an 8MP front facing camera, so there's even an angle you'll view it from and you'll see that its even no much difference from the what you'd get on a regular Infinix Hot 6, save for the larger battery and the archaic Snapdragon 425 processor. So brother, you that wants to buy a capable phone but doesn't have that much cash on you right now, if i were you, this will be the best time to use my senses. 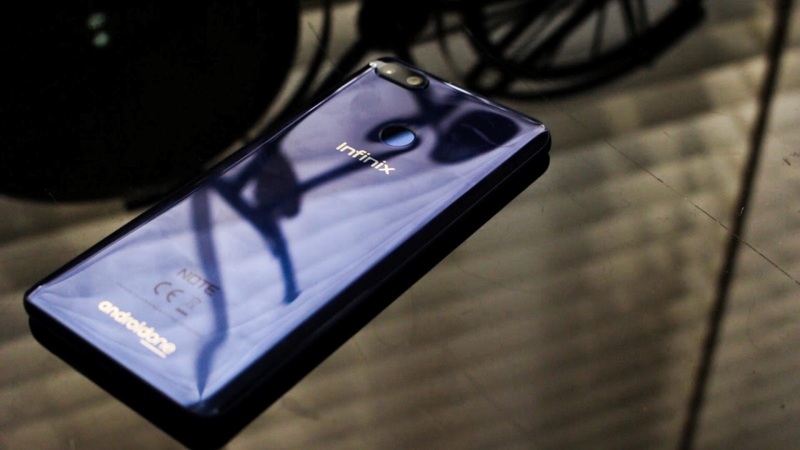 Because why not, the Infinix Smart 2 currently sells for just 33,500 Naira right now on Jumia, so make you no go dey begin dull yourself like Infinix oh..
Read Also - Everything You Need To Know About The Upcoming Infinix Zero 6 and Zero 6 Pro Flagship Infinix Smart Phones, Their Specs, Features and Price.